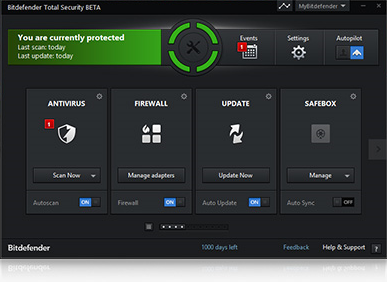 The beta version of Bitdefender Total Security 2014 NOW available for download (60 days Test). Bitdefender Total Security 2014 now introduces a fully-fledged Wallet, which allows you to quickly access your sensitive credentials, and even automatically fills them to you save time. 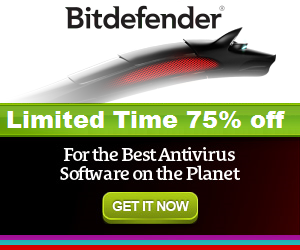 The New Bitdefender Total Security now exclusively integrates an innovative technology that visibly improves speed and performance in a matter of hours by gradually molding to your PC. Bitdefender Total Security 2014 has turned its antispam technology full Cloud, resulting in no impact on performance, even better detection rates, and a very small footprint on disk.